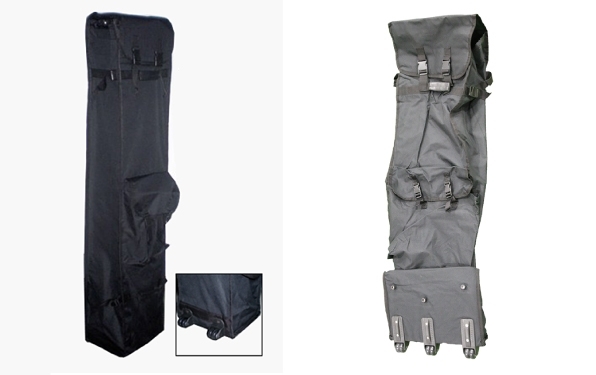 Tent bag with wheel for 10ft frame, suitable for 10ft aluminum / steel frame. Store your tent frame, canopy, and other trade show materials with it! Comes with wheels for easy transport.